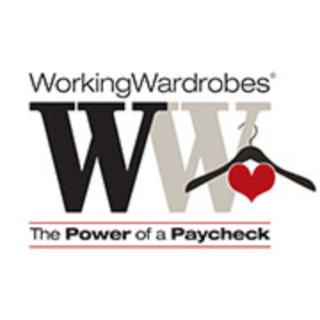 Founded in 1990, Working Wardrobes has changed the lives of nearly 90,000 men, women, veterans, and young adults overcoming difficult challenges – alcohol and substance abuse, domestic violence, incarceration, homelessness, catastrophic illness, and traumatic financial loss. Our clients are referred to us from more than 60 programs throughout Southern California. To read more about our programs and services, click here.